Ooey, gooey cheese. 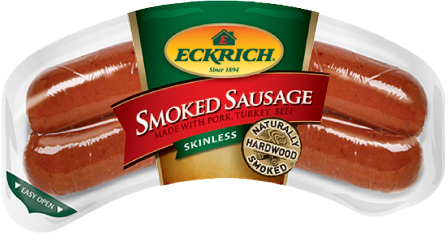 Eckrich Smoked Sausage. And hearty, thick-cut Texas toast. Need we say more? 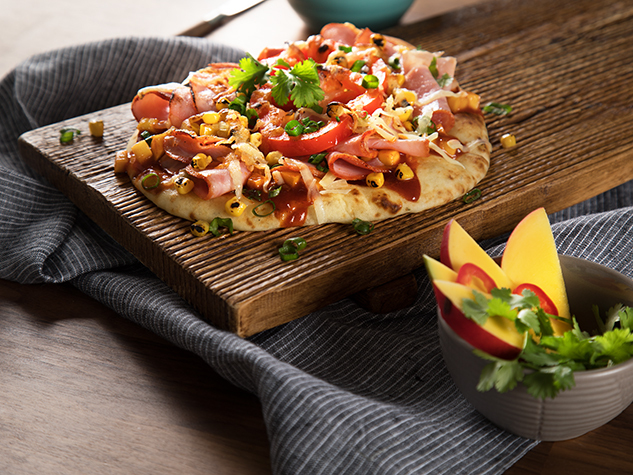 Heat a large nonstick skillet or griddle to medium. Slice one Eckrich Smoked Sausage Rope in half lengthwise and again horizontally so you have 4 equal half pieces of sausage and slightly caramelize. 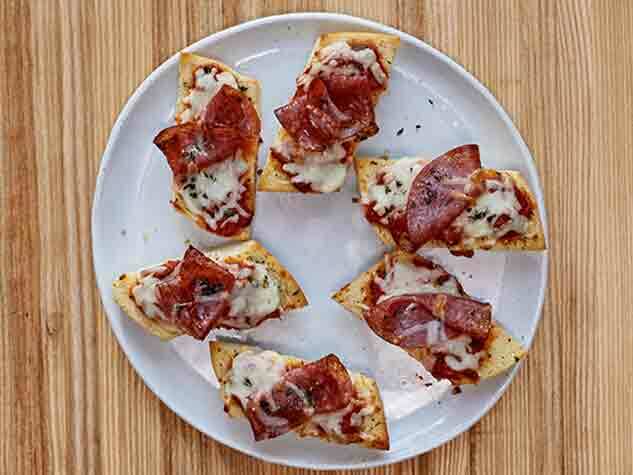 Place 4 slices of Texas Toast on a cutting board. Sprinkle each slice with 1/4 cup cheese mixture. Place 1 sausage piece on top of each slice of Texas Toast. Sprinkle each slice with 1/4 cup more cheese mixture. 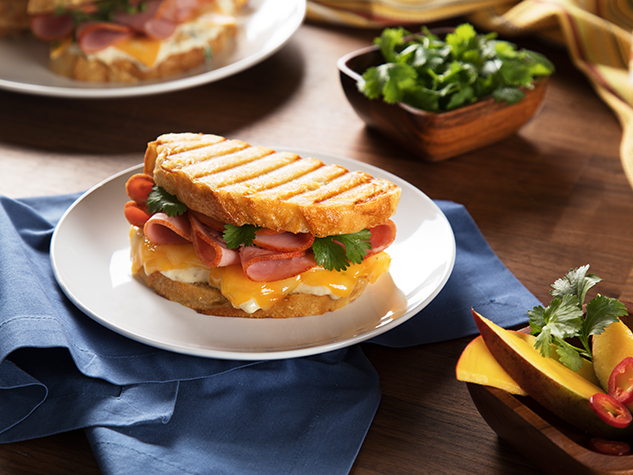 Top each sandwich with one more slice of Texas Toast. Spray the griddle / skillet with olive oil spray. Place the sandwiches on the preheated griddle or skillet. Cook until golden brown and then flip over. Cook until golden brown on remaining side. Place in the oven until cheese has fully melted. Slice in half carefully with a bread knife.